All over the world people are feeling the challenges of the times –lost for direction, hopeful, yet feeling helpless. Some are wondering what’s next, many don’t know where to turn, what to do. Rising Sun Programs® envisions an ongoing “newsletter dialogue” entitled: “What makes $ense?™” a creative learning tool designed to actively engage youth, their families, professional coaches and facilitators. It is a safe place for them to ponder questions and attempt answers with kids from all over the world. From Las Vegas to London, Lagos and Lahore, young people are faced with decisions, choices, expectations – some met, some not. Many of them are uncertain amidst the dire economic and socio-political headlines on the world’s newspapers. Yet, adults – their parents – are for the most part not including them in conversations or discussions about what lies ahead of them or for them. They ask: What does it all mean? What can we do to create the kind of change that helps rather than destroys? Why do I feel so angry? will eventually matter to young people all over the world. They’ll explore what sense of self and sense of well-being means to them. They’ll share their ideas, stories and tales with each other around topics that matter, but that don’t get fully discussed in school or at home. They’ll help each other become successful and wealthy in all the wonderful ways that can mean…..and they’ll do it together, right where they spend a substantial amount of their free time…on the World Wide Web! This newsletter will be interactive because youth all over the world will contribute to its content, share in its direction and find stimulating ways of being and staying engaged with each other in positive topics that are critical to their individual and collective future. 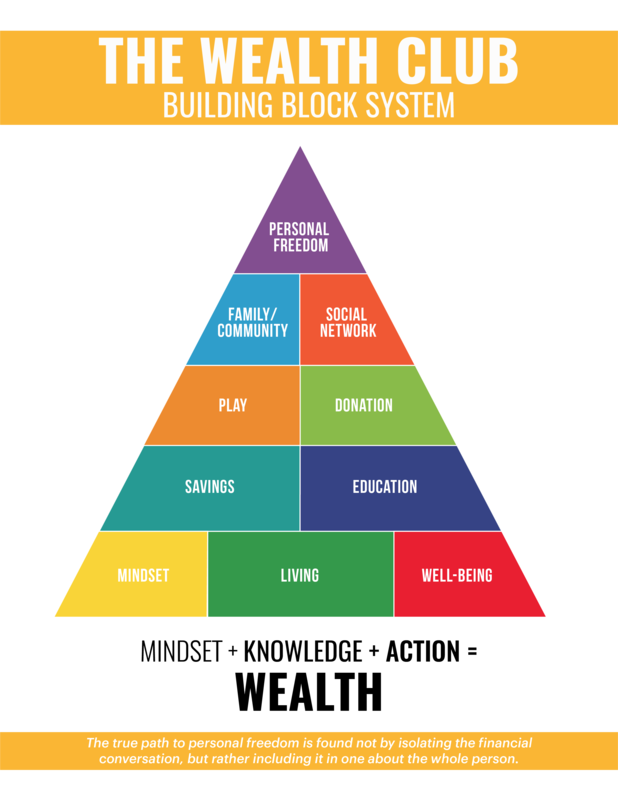 Each online segment will have a toolbox area offering practical, implementable ways to enhance their physical, emotional, mental, and financial well- being. Each segment will focus on youth in a different city in the world, sharing the challenges and hopes of teens in various cultures and socio-economic backgrounds. It will encourage them to find creative ways to help each other achieve goals. Gifts and supplies may be sent. Funds may be raised. They will participate in the real world – the cities around the world filled with teens seeking answers about what makes sense in their lives. Projects and wealth work assignments will keep kids involved as they commit deadlines to each other. They will create a growing network of young people in the business of helping themselves, helping their peers and contributing to the world. They will use information technology in various interesting ways – designing video presentations, internet radio interviews and other creative training tools. And eventually, they will meet. We envision them organizing their own conferences led by both adults and young people eager to serve – directly meeting their needs and agendas. Through these interactive newsletters The Wealth Club will promote a positive, active force of young people determined to make a difference in the world. They will be a part of the cutting edges of change which can and will spread to all those naturally inclined toward leadership.